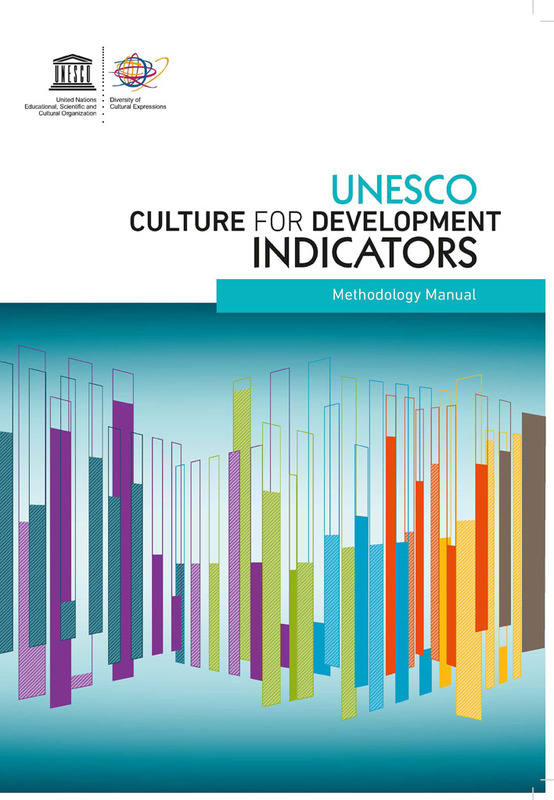 UNESCO CULTURE FOR DEVELOPMENT INDICATORS. The UNESCO Culture for Development Indicators (CDIS) is an advocacy and policy tool which combines the knowledge from leading experts with a refined, field-proven and practical methodology resulting in a set of 22 indicators. Far from an attempt to measure culture in itself, the CDIS makes the case for culture in national development processes by providing tangible facts and figures on the different ways in which culture acts both as a driver and enabler of development. The CDIS Methodology Manual constitutes the foundation reference document, which establishes the complete framework in terms of concepts, definitions, calculation methodology and interpretation guidelines to be applied in the implementation of the indicators. It also provides practical guidance to by-pass shortcomings in specific national environments and thus come up with other appropriate alternative and/or additional indicators. •	global overview of national challenges and opportunities which allows cultural policies and development strategies to take full advantage of culture’s potential. The publication (2014) in English is available here. Translation of the publication into Russian (2017) was prepared by the Kazakhstan National Federation of UNESCO Clubs, commissioned by the UNESCO Almaty Cluster Office for Kazakhstan, Kyrgyzstan, Tajikistan and Uzbekistan within the framework of the Joint Programme of the United Nations and the Government of the Republic of Kazakhstan "Expanding the opportunities of the Mangystau region in achieving sustainable development and socio-economic modernization". Creative drawing contest "Strong UN. Better world"